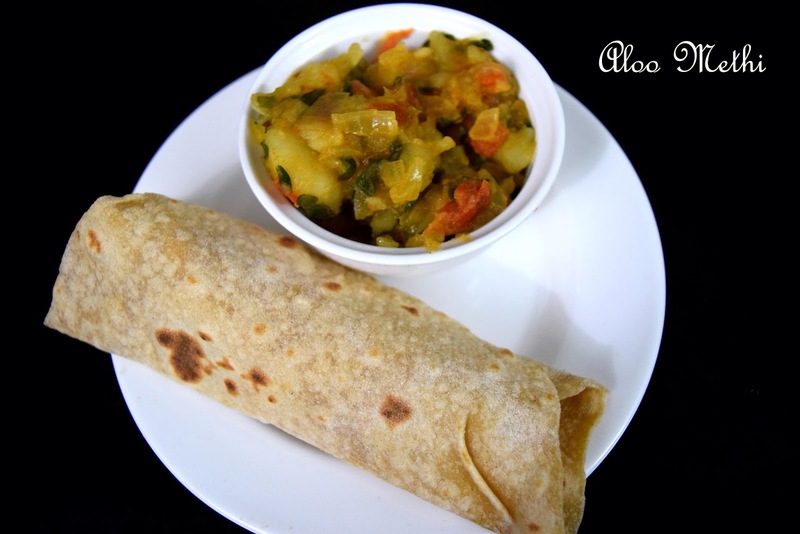 Traditionally, Aloo Methi is done without onion, tomatoes and any other masala. 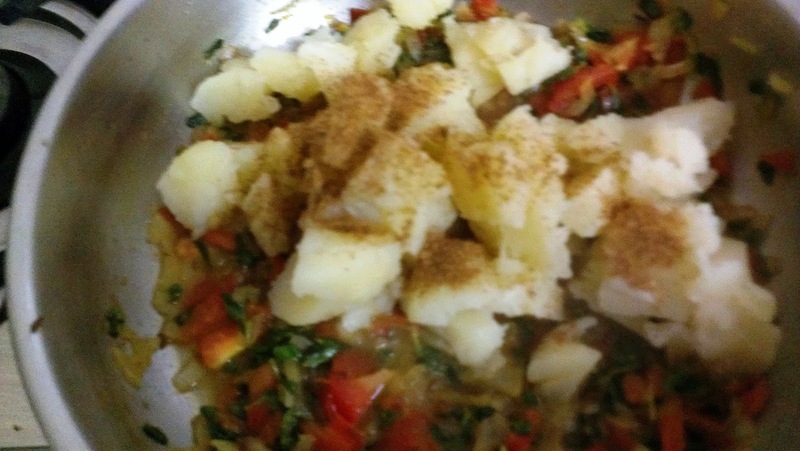 In this recipe, I have added tomatoes, onion, coriander powder etc for a different touch. 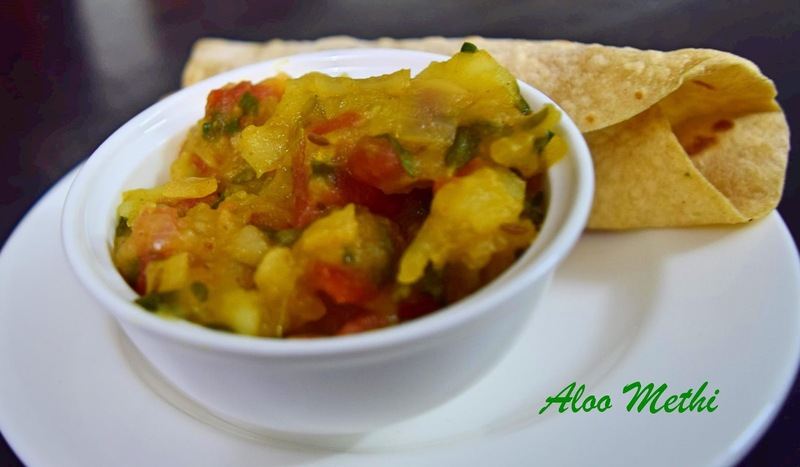 Serve this hot with phulkas. 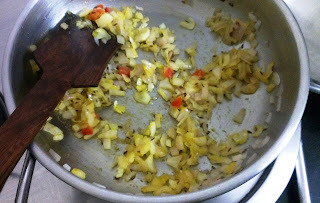 When they start spluttering, add onions and sauté till they turn translucent. Add tomatoes, methi leaves, chilli powder, turmeric powder and salt. 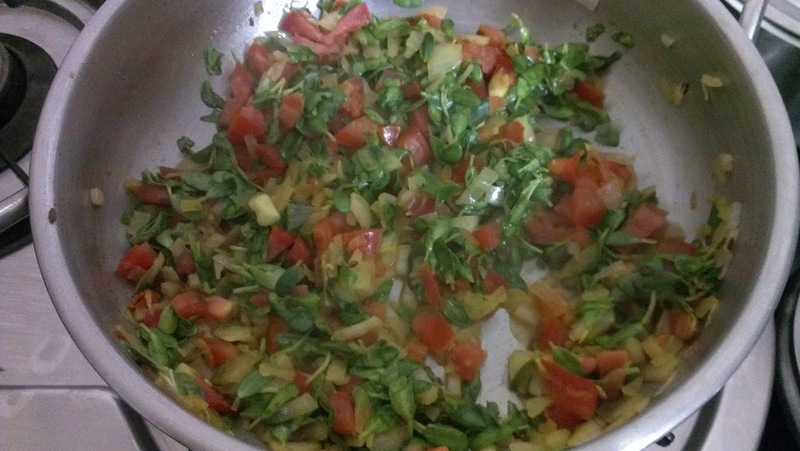 Saute till the tomatoes turn soft and methi leaves are cooked. Add potatoes, coriander powder and mix well. Switch off gas. 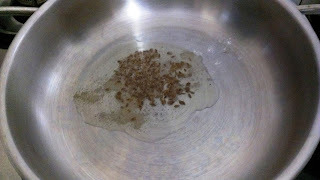 Serve hot with phulkas and dal.